Tiss continues his look into Sacred Geometry. This time – Vibrational Dimensions and Christ Consciousness. We go way off track this time though, and the episode turns away from mathematics, into philosophy. 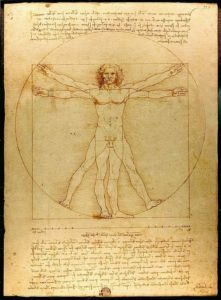 Most importantly, if you have any interest in exploring Sacred Geometry more, then we definitely recommend watching the full documentary that we reference many times in parts 1 and 2. You can view it in full on YouTube – HERE. We mention a few of the shapes and geometry from part 1, so check out the blog post for part 1 for those images. 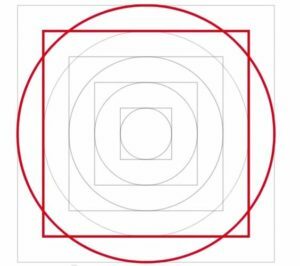 here – Sacred Geometry, part 1. 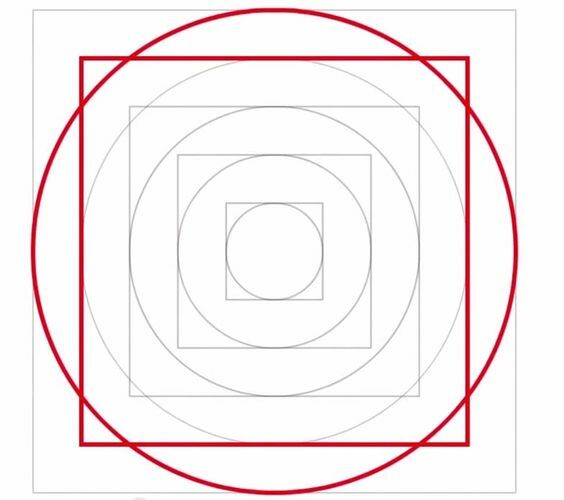 Also we mention Circling The Square, And Squaring The Circle. Outro music this week was Heaven Is A Place On Earth, by Belinda Carlisle.